About the client: A Fortune 500 US company, The Shaw Group provided engineering, construction, maintenance, technology, fabrication, remediation and support services for energy, chemicals, environmental, and infrastructure sectors. 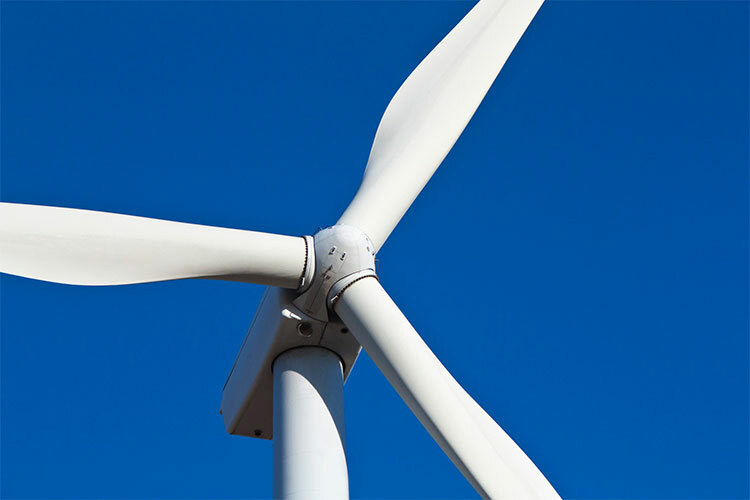 About the transaction: The Shaw Group owned 50% of a fund management venture – Energy and Climate Advisers (E&CA) that advised a UK listed clean energy company (Leaf Clean Energy Company), Akur advised The Shaw Group in its exit of this holding. Leaf Clean Energy Company is a renewable energy and sustainable technology investment company, which has raised and deployed c.£200m.